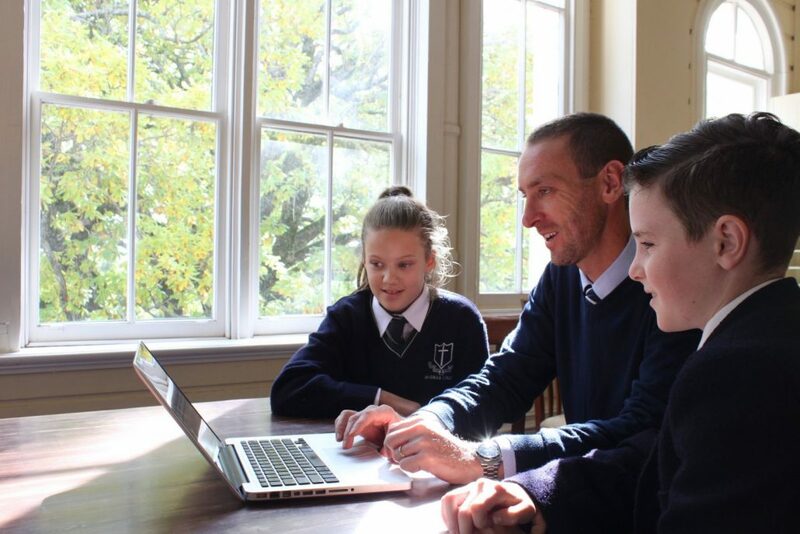 Braemar College strives for outstanding and up-to-date teaching through the use of contemporary, engaging learning and teaching practices, including integrated digital media. The College personalises learning for all our students, providing flexible and tailored programs for highly-able learners and those with special learning needs. Specialist staff work with teachers to develop and implement learning strategies. 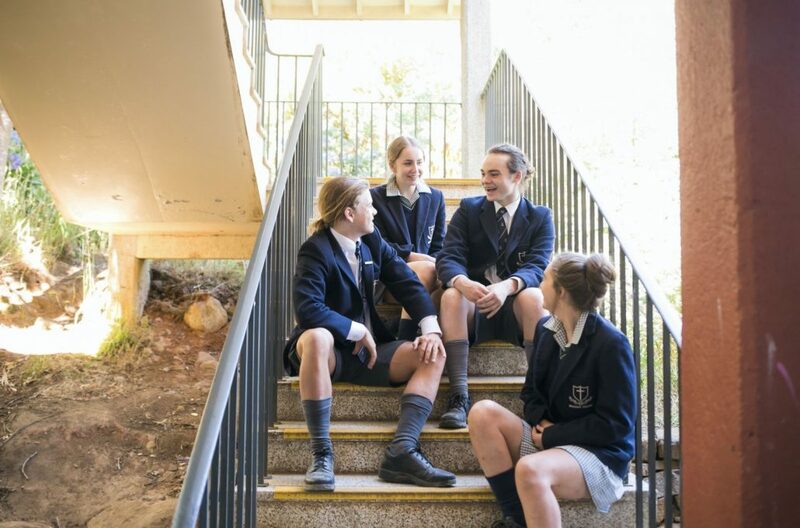 At Braemar College, every student is valued and respected, and encouraged to develop personal attributes of integrity, leadership, adaptability, and mutual respect towards each other, their teachers, and the wider community. We support our young people to become resilient, independent learners who develop a lifelong love of learning. 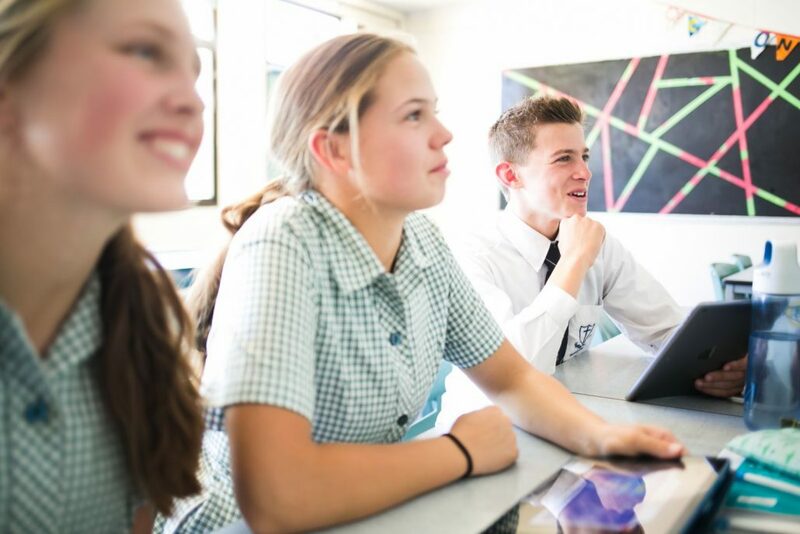 Braemar College was one of the first schools in Australia to issue every student with an iPad to enhance their learning. We also have a fully equipped resource centre and careers counselling to help students make informed choices about their future. Each year, Braemar College achieves outstanding VCE results and these are reflected in the tertiary and career opportunities that become available to our students. For past Braemar College VCE and NAPLAN results, see our Annual Report (available on the ‘Resources’ page). 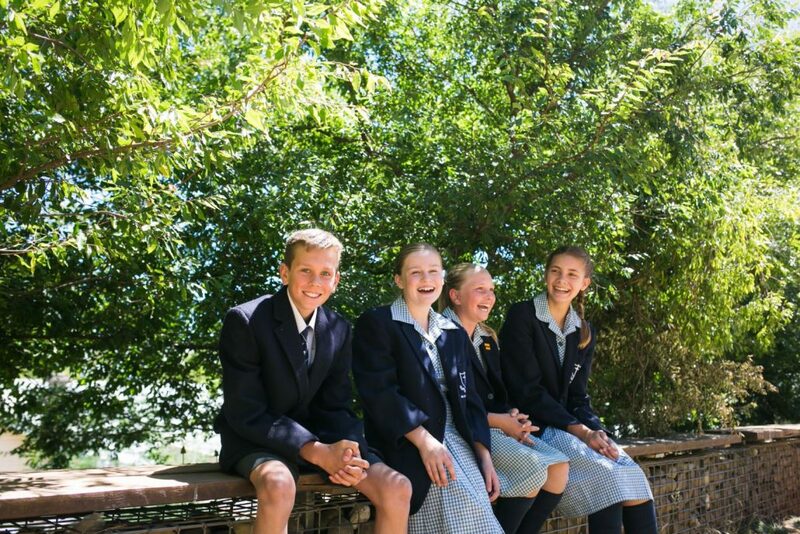 To meet the varied and changing needs of students as they progress through the College, we provide a Middle School for students from Years 5 to 8 and Senior School for Years 9 to 12. The College’s Middle School environment promotes flexible learning opportunities that assist the development of our students from children to young adults. They are supported in these vital transition years by remaining in their home classroom for their core subjects. Our Middle School teachers are focussed on working with students experiencing early adolescence. They are creative, innovative and skilled in designing connected curriculum, and are committed to forging positive relationships with students that nurture independence. Within the caring environment of Middle School, our students are supported by a structured Wellbeing Program (PACE), a broad co-curricular program, and a relevant and engaging curriculum focussing on core elements of literacy and numeracy. Through these programs, students are encouraged to discover and explore individual areas of interest and talent. Students in Years 9-12 make up the Senior School of our College. Our comprehensive and challenging programs give these students the skills and motivation to fully explore their capabilities to the final years of their secondary education and beyond. Braemar College students prepare for their final years at secondary college by engaging in specific workplace and career education programs to help them make decisions and take the first steps on their chosen career paths. All Senior School students are encouraged to develop leadership and independence in their studies as well as through a variety of leadership and captaincy opportunities. We provide a sequential program designed to meet the academic, physical, cultural and social needs of our students. 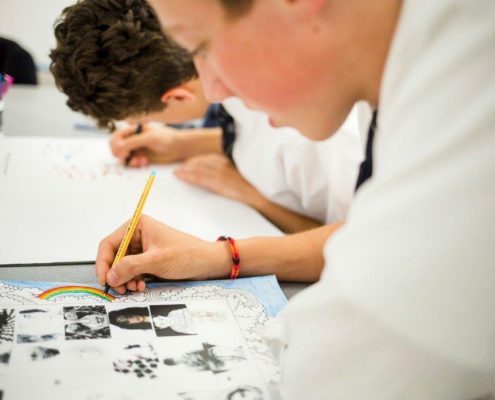 The College’s current curriculum reflects the principles of the Victorian Essential Learning Standards (VELS) and we aim to implement the Australian Curriculum in ways that connect teachers and students. The College is founded on Christian principles and provides an educational environment in which students develop an understanding of the central truths of the Christian faith and the moral values that are founded in the Gospel. Braemar College welcomes students regardless of their beliefs and encourages them to be critical, independent thinkers in their studies. Our program offers diverse subject selection as students move through the College and we place priority on trying to ensure students receive their first choices and are given every opportunity to explore their interests and acquire the necessary skills and knowledge to pursue their chosen careers. We offer students the chance to complete industry-based VET training that will provide them with a range of employment opportunities within different sectors as well as opportunities to study Hospitality and Industry Music. We have our own iTunes channel at iTunes U where students, staff, and parents can access texts and college publications including our Curriculum Handbooks for VCE and other Year levels. We provide an extensive selection of VCE subjects so that students can plan their individual learning programs to suit their talents, interests and future career plans. Subjects offered are tailored to meet student demand. 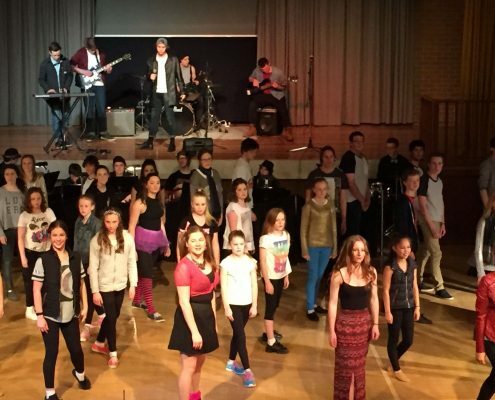 As well as the standard curriculum our students have a range of educational enrichment opportunities. 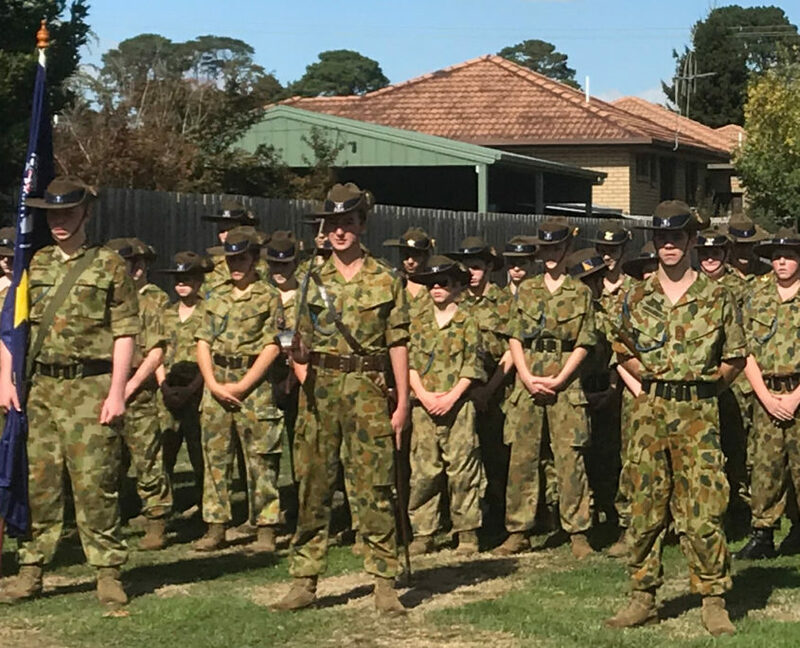 In a nurturing and disciplined environment, cadets learn and practice many practical skills such as navigation, first aid, bush craft, field engineering, radio communications, ceremonial drill (marching) and adventure training. Cadets learn self-discipline, leadership, and teamwork. Arts are well represented at Braemar College with extensive programs and ongoing opportunities for students to shine in Music, Performance, and Visual Arts. 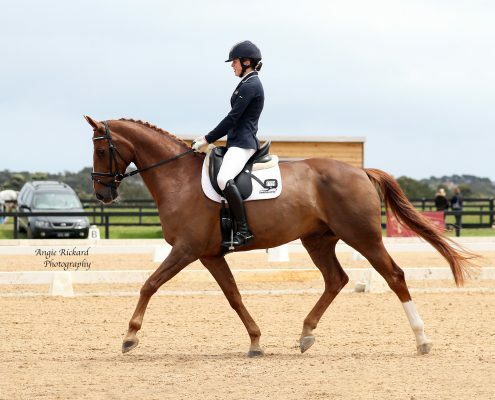 Braemar College has a highly active and successful equestrian team with outstanding performances in dressage and show jumping over the last few years. We offer regular opportunities for students to compete and to build on their existing skills. Sport is a valued part of our educational program. The benefits of teamwork, skill acquisition, and participation are invaluable. 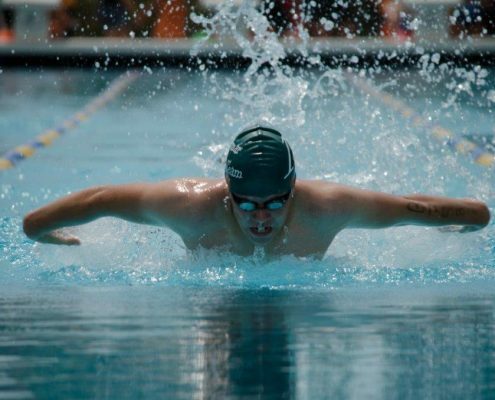 Students are encouraged to participate in competitive individual and team sports at House and College level. 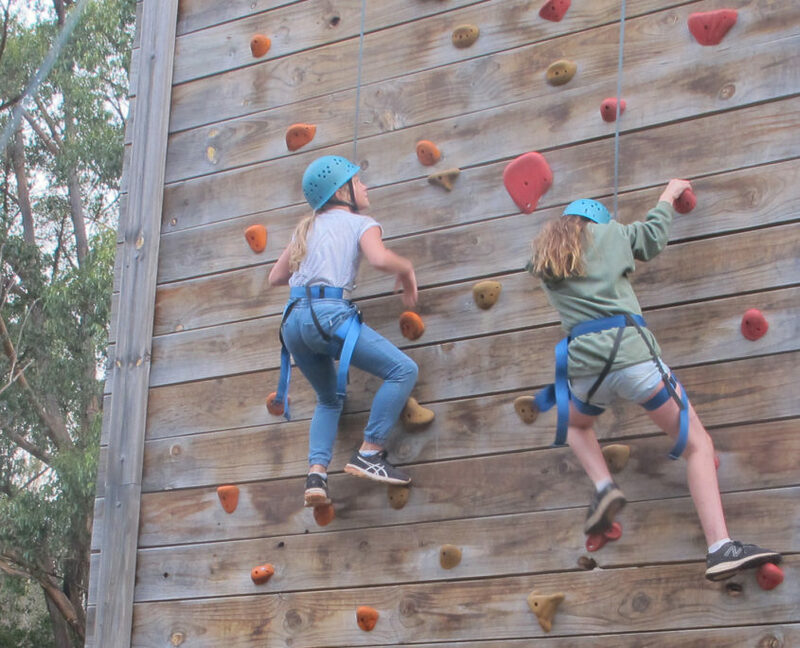 Braemar College’s annual Exeat Week is a diverse, outdoors-based program designed to enhance student’s understanding and appreciation of the environment, themselves, and others. The program focuses on developing social and personal skills, leadership, initiative, self-reliance, confidence, and team building. The College provides opportunities for all students to explore additional areas of interest. These include writing, fencing, dance, running, and participation in the College production. The future will demand digitally literate students who have an understanding of the Web environment. The College has an ongoing commitment to implementing the latest technologies and helping staff and students become confident and competent with their features and applications. We pride ourselves on our contemporary approach to education and were one of the first schools in Australia to issue iPads to all students and staff. We are at the forefront of using iPad technology to enhance classroom learning and teaching. These have become an integral and effective part of our learning programs. Our IT program continues to evolve to meet the needs of 21st Century learners. We are proud to offer a number of cultural immersion opportunities to our students, both locally within Australia and around the world. We have relationships with communities in Cambodia, Nepal, Lilla (Northern Territory), and Japan, and we also have a number of trips that visit places such as New Zealand and the USA. Each of the trips varies in terms of the projects and activities that the students are involved in and the purpose or goal for the trips. For example, each year a group of students travel to Cambodia where they work in a small community to help with a range of projects; the projects are different each year but will generally include a physical element where the students volunteer their labour to build new structures or facilities, as well as a community element where they may contribute through reading and playing games with local children in their library. 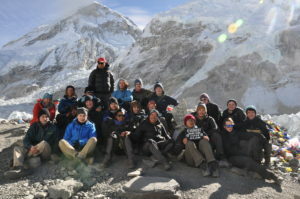 Each trip is available to specific year levels throughout the College.